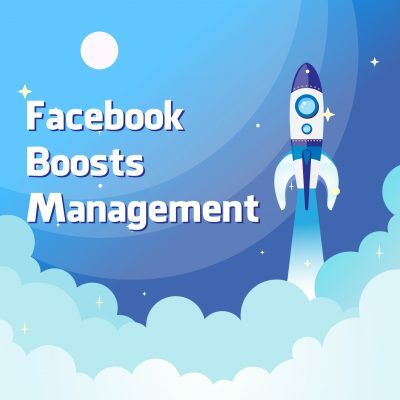 Facebook Page Management or Facebook Boosting is a very fruitful decision for your Business Enrichment and it should not be taken lightly as Millions of users are visiting Facebook and you have a great chance to reach them with your Products or Services. Many business owners that have physical shops (probably don’t have an online store) depend on Social Media Sites or to be more specific, prefer Facebook Marketing to grow their revenue because they know people rely more on online reviews and feedbacks than physical marketing. Most of the times they offer special discounts for their products and services and let a customer order online. Thus, Facebook has become a significant economic resource as the users turn into customers through the effective social media marketing. Creating a Facebook Page to represent your business is a very easy task, but keeping the page active, reach to the targeted audiences, engagements with them and make the business name as a Brand is the toughest challenge. With Social Media sites, users are not satisfied with just the information as given, but they demand to interact with the product or service. Facebook is the best platform that allows your satisfied or disappointed customers raise their voice either to support or against you. It is the place that helps you establish your business or responsible for your destruction. 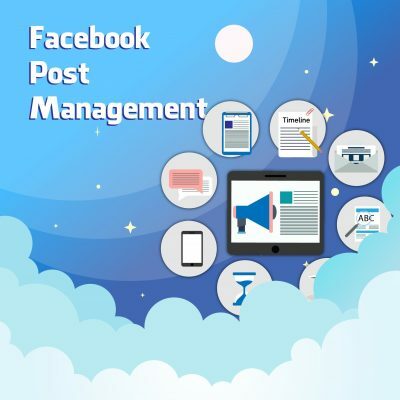 Therefore, you need a professional social media marketing agency that knows all about Facebook Page Management Services. ByteCode’s Social Media team manage successful Facebook Campaigns and ensure that the visitors are getting the proper fruit. We know every possible way to save your business’s images as well as gain customer’s trust. We are specialized in responding different customer queries in different situations so the customers are always satisfied and you always remain on top of your business. 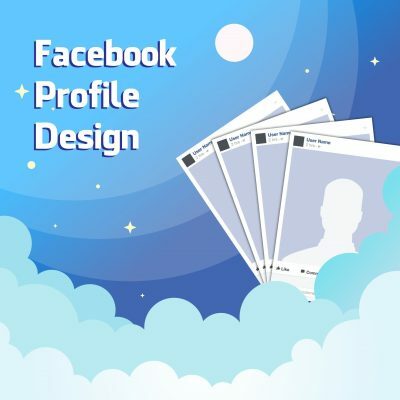 We design Facebook Pages with the Latest features and adequate information so the users can interact easily and urged to purchase the product or service. We keep a smooth business relationship with the customers so they remain our customers and encourage others to pick up our services. 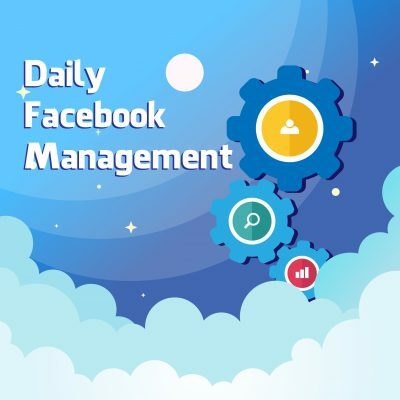 Starting from the position of very low engagement and a few Facebook Followers, we concentrate on Facebook Page Management Service that will allow you to set a strong Facebook presence. ByteCode’s marketing strategy includes Posting News and Facts about your Business, Links Back to Your Website (if available), Response to the Customer’s Queries, Content Moderation, and the latest information when it comes. Our Successful Campaigns will help you obtain a respectable number of engagements and expected customers within the desired time-frame and estimated budget. With over 5 years of experience with hundreds of client’s, ByteCode will provide world-class management and implementation service. Give our Facebook Business Page Management a try and maximize your business ROI today! Manage Tabs: Facebook Tabs are mostly used among all the features. We create necessary tabs so it fulfills the user’s requirements and acquire satisfaction. 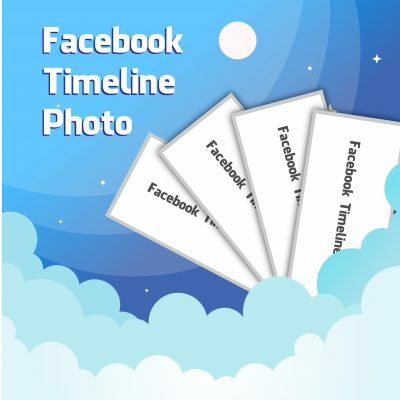 Daily Facebook Updates: We post eye-catching images, shareable infographics and unique contents daily based on your product or service. Create Stunning Banners: We don’t just post the provided pictures only, we have creative designers that create unique banners and graphics according to the business requirements. Informative Videos: We are specialized in creating promotional videos with alluring offers and customer reviews. Contents: Content is considered to be the king of marketing. Contents plays significant role in influencing the users to deal with the service. We write unique, affirmative and engaging content about your products that takes your business to the next level. Monthly Events & Activities: We create Monthly Events, Activities & Conferences where the interested customers get the opportunity to meet with the business owner, discuss on relevant topics, share their opinions and let the owner know their demand for the merchandise. 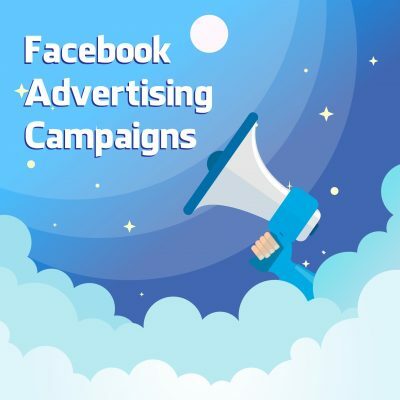 Facebook Ad Creation: We find and target the right audience with the required audience size and fix the budget to publicize. More things that come in our way of marketing.